Fly 3 days/2 nights into Masai Mara National Reserve the world renowned for the breathtaking spectacle of ‘the greatest wildlife show on earth’, the awe inspiring annual migration of the wildebeest, the Mara is Kenya’s most visited protected area. Technically an extension of Tanzania’s renowned Serengeti National Park, the Mara constitutes only 4% of the entire Serengeti ecosystem but its rolling grasslands, meandering rivers and towering escarpments offer one of the world’s most rewarding and evocative wildlife arenas. Accommodation in a Luxury Masai Mara Sopa Lodges/Similar on full board. 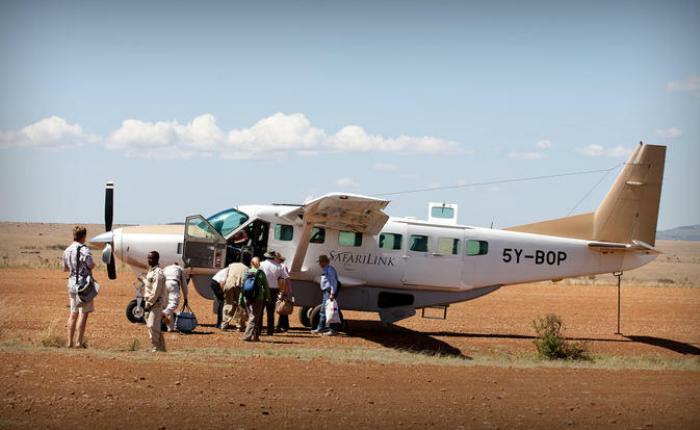 0700 Hrs: Pick up from your Nairobi hotel, Nairobi airport or residence Transfer to the Wilson airport where you board your morning flight to the Masai Mara. The 1 hour flight provides over views of the Kenyan landscape including the Great Rift Valley escarpment. Arrive at your Mara airstrip in the mid -morning. 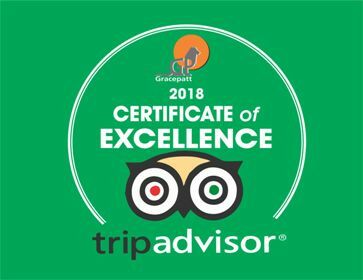 There shall be a short game viewing drive as you head to your safari lodge accommodation Afternoon game viewing drive in search of Lion, Cheetah, Buffalo, Zebra, Giraffe, Hippo, Warthog, Elephant and many more! Overnight at Masai Mara Sopa Lodges/Similar. Meal Plan: Lunch, Dinner. Day 2: Full Day – Masai Mara. Today shall be a game viewing extravaganza! Masai Mara Game reserve remains the most exciting wildlife eco-system in the Natural world. It is host to the highest and most varied concentration of wild animals than any other wildlife park in the region. The scenic appeal of the tree studded savannah plains, the moderate climate and diversity of wild game species makes it a one stop shop for game viewing activities. We shall traverse the Masai Mara reserve on a full day of unlimited game viewing encountering the big five and more of the lesser game. Picnic lunch shall be by the Mara river as we watch hippos & crocodiles or maybe the great migration (July – October) Overnight at Masai Mara Sopa Lodges/Similar. Meal plan: Breakfast, Lunch, Dinner. Early Morning Game viewing drive After breakfast , proceed for an extra short game viewing drive as you head to the airstrip. Fly to Wilson airport 1145 Hrs: Arrive Wilson airport. Met and transfer to your city hotel / residence.